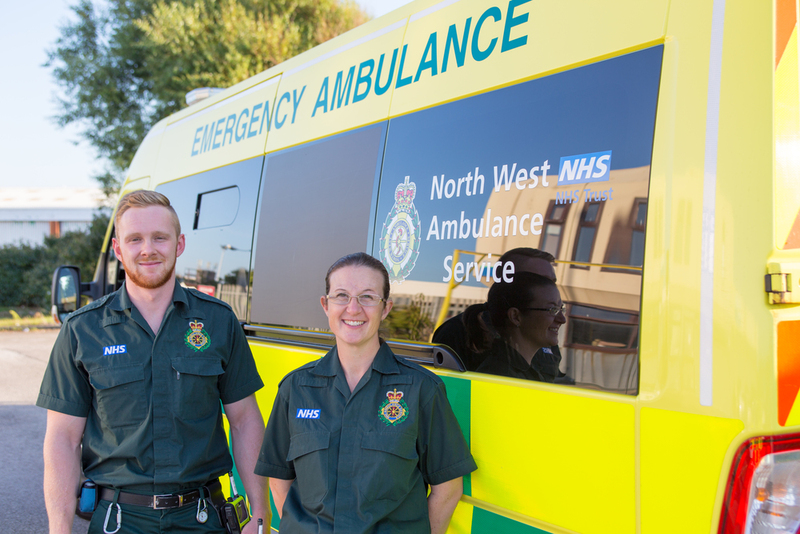 Every day we provide urgent and emergency health care and patient transport services to thousands of patients across the North West. 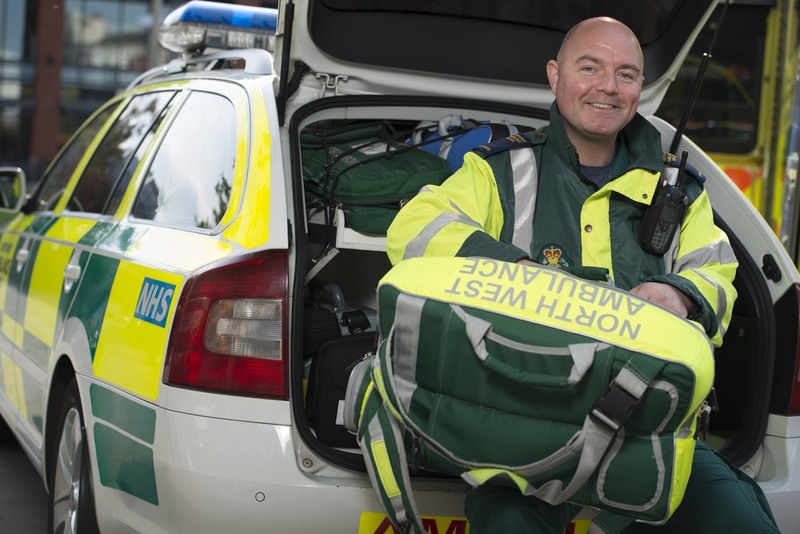 Delivering the right care, at the right time, in the right place. 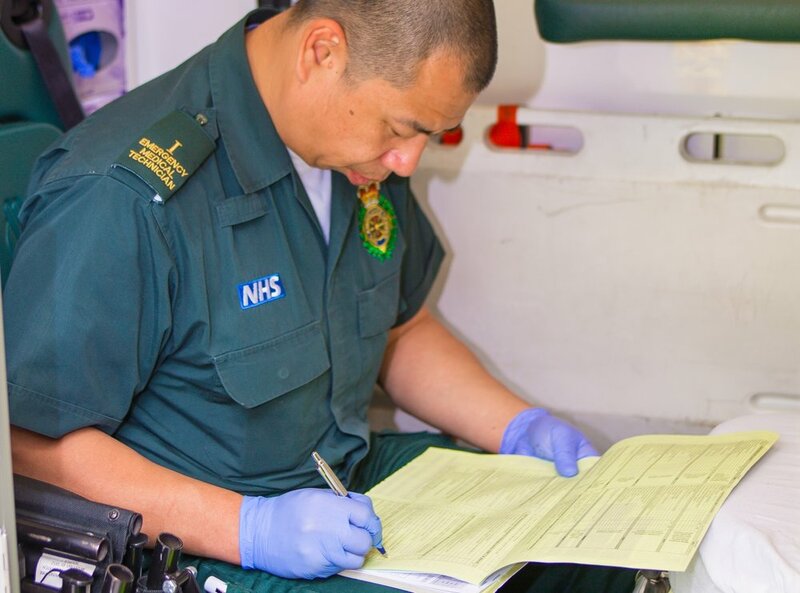 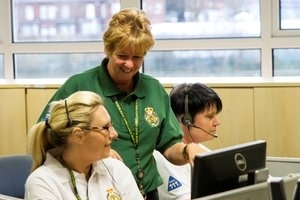 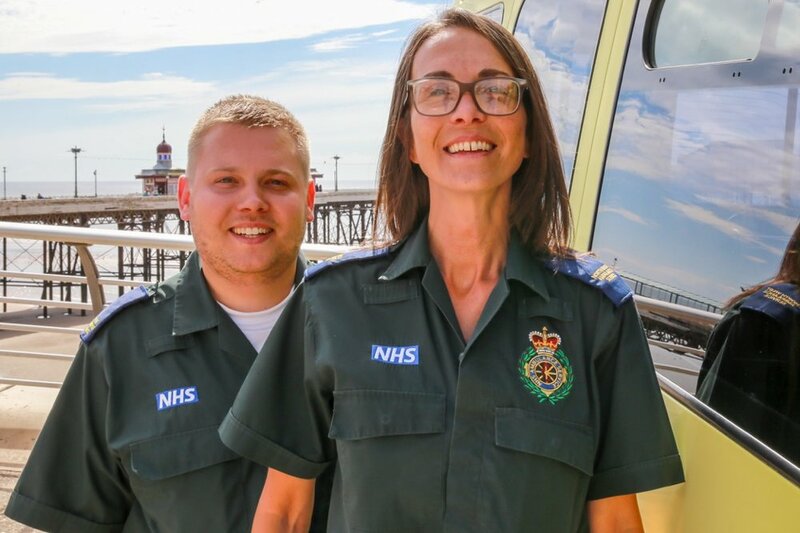 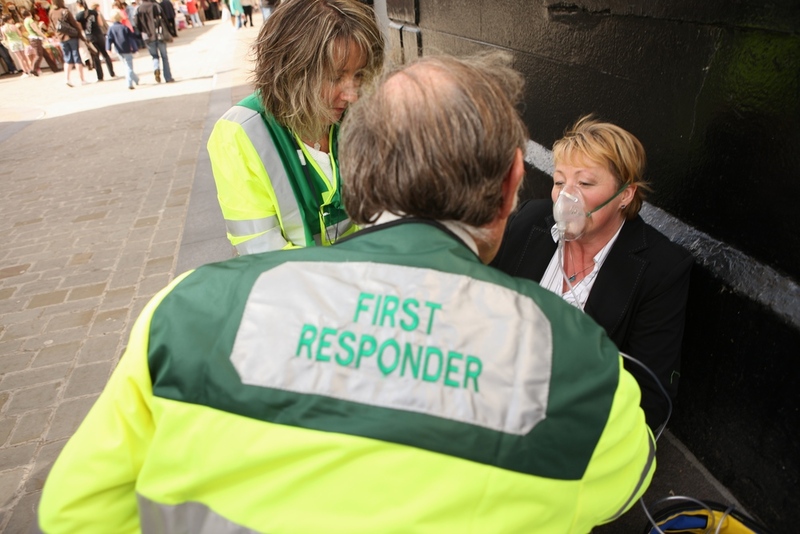 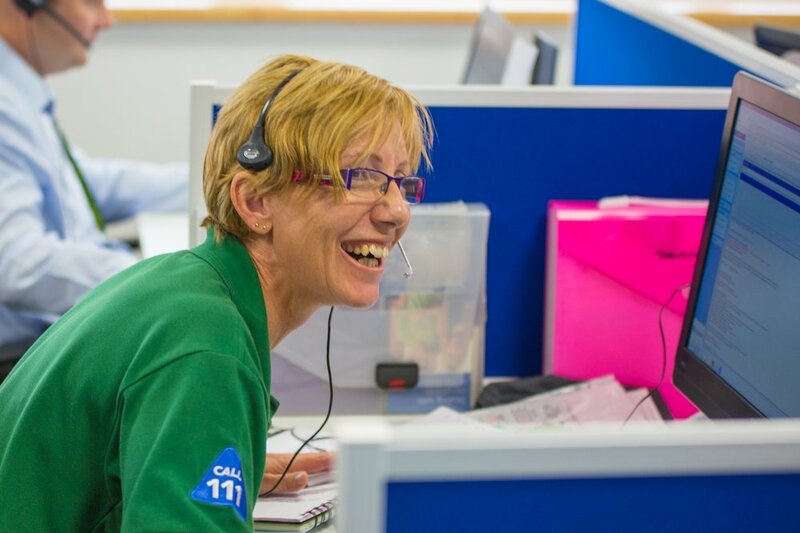 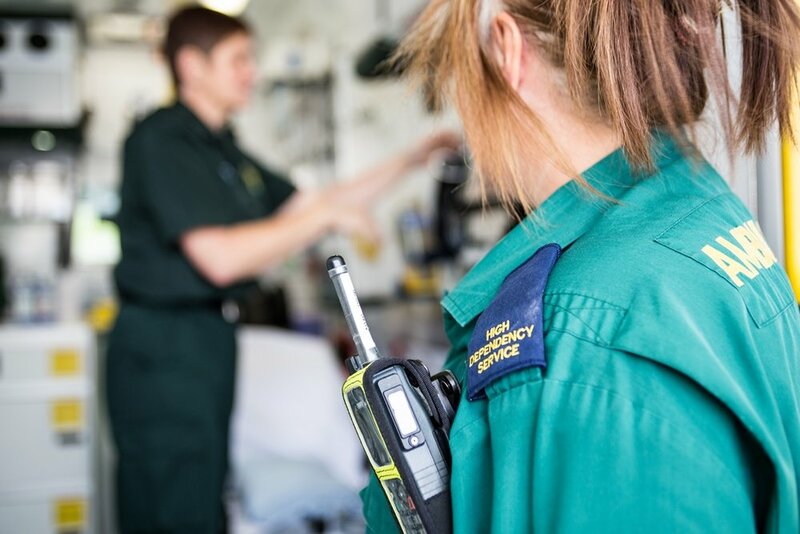 We are currently recruiting for several roles across the North West, from paramedic vacancies to corporate services; we are looking for exceptional people.